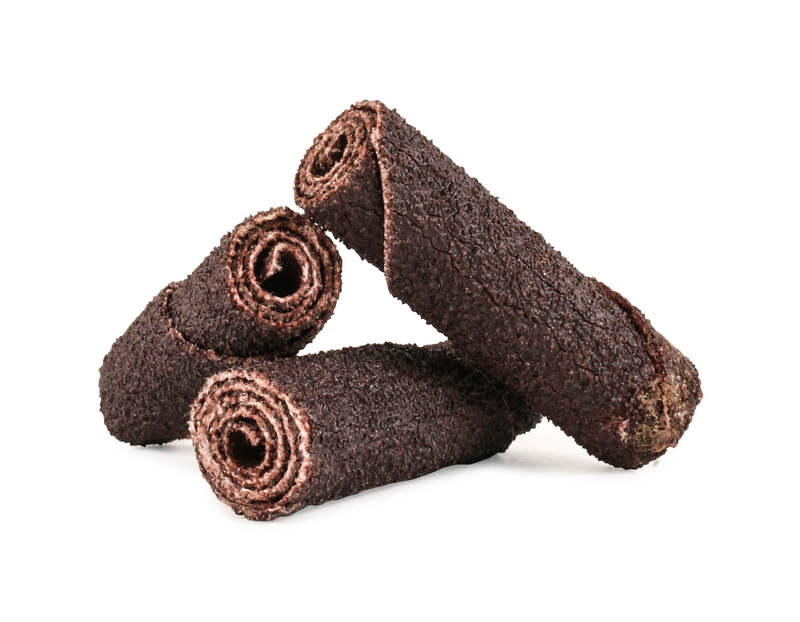 Also known as Sanding Rolls, Tootsie Rolls, or Hard Rolls. 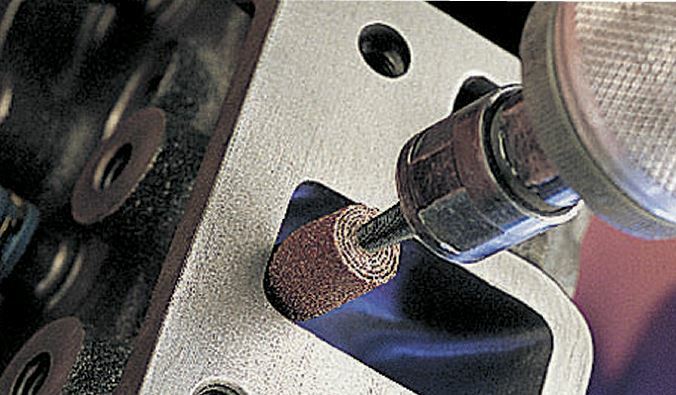 Rolled strips of abrasives, designed for metal removal on curved surfaces. Constructed of Resin Bond for added durability.